Hi TT i was just wondering if UK/Ireland TT members will ever be as lucky as our USA members. I'm forever seeing on social media that the USA seem to get a lot of free bits for being loyal to TT. Bag tags being the latest. TT baseball caps that can be purchased and much more. 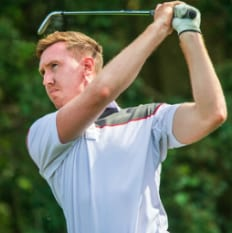 Titleist is a brilliant product and it's a club and product i have used for a very long time and will continue to do so. Hi Russell, we regularly send out bag tags and other TT accessories to our active members on the forum that take part in all of our threads, not just the ones regarding free items such as the bag tags. 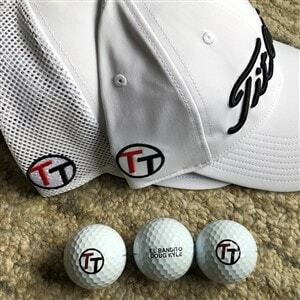 We are looking into making the TT caps and other items available through our website but at this time we are not able to sell anything other than golf balls online. Hi Luke, is it more to do with your activity on here or does the likes of the Facebook TT pages count also?? Hi Craig, this is the most visible place for participation to be noticed but I do use the Facebook group as well as it is another great tool for speaking with our dedicated brand fans. Hi Luke, is there any chance to also get some TT stuff in Switzerland? Would be amazing! 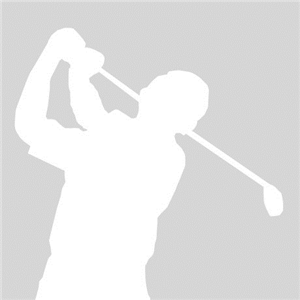 be a more active member on the forum / Titleist pages and who knows what goodies may turn up out the blue one day. I find it all a bit cringe worthy and embarrassing about folk constantly asking for free stuff. 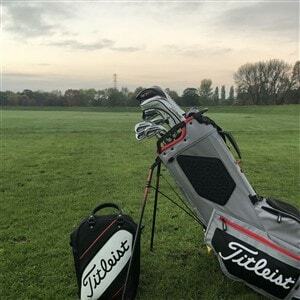 I'm here cause I'm a Titleist man and not because I may get the off freebie now and again. 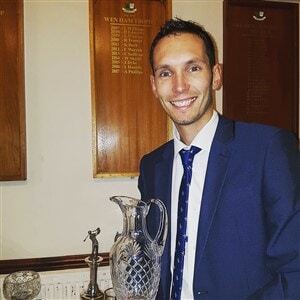 I love that Titleist look after loyal followers, exciting to see what 2019 brings. Currently watching the WMPO and loving how many tour pros represent Titleist. Thanks for the reply Craig. I get the message. Craig? Luke sorry. Thanks for the reply. 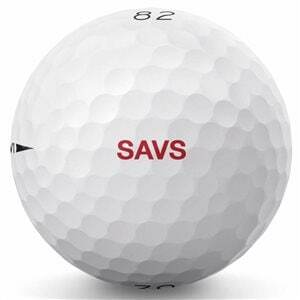 I don't come on here to try and get any freebies, if I get something that's great but I'm here to 'mix' with other Titleist fans from the UK and do get a bit embarrassed when I hear people requesting stuff. Well said Martin.... 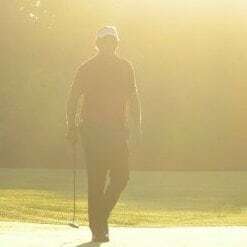 This forum should be for improving everyone's enjoyment of the game by sharing views and experiences especially of the Titleist brand. 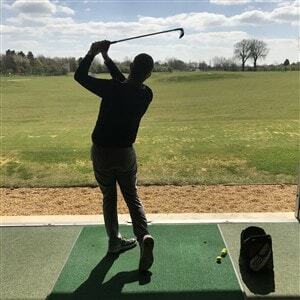 We're lucky that this site exists and that Luke and the team are so generous in offering us the opportunity to participate in events, testing and fitting. Oh and sending out goodies ..... Do other leading brands do this? 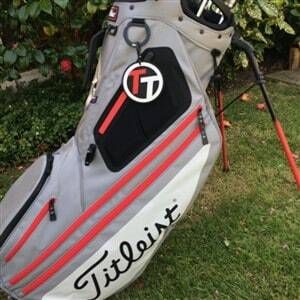 I've often been asked what the TT bag tag is for and was it on the bag from new?, when I tell them about #TeamTitleist there's a lot of surprised looks as their brand is just a corporate face and marketing stand in the pro shop. I just love being part of the Team Titleist community, sharing ideas, experiences and learning from others. I’ve been lucky enough to have received prototype balls, which I have used and given an honest opinion of. 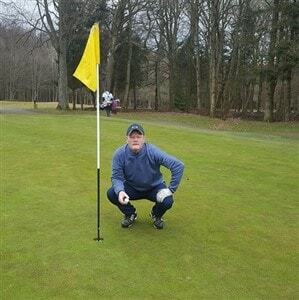 I was also lucky enough to be chosen to test one of the cart bags and enjoyed the experience of using it and providing feedback to improve the design. It is really satisfying to know that you are helping develop a product that fellow golfers will enjoy and appreciate the design/features! Bang on Steve, don't know of any other manufacturer doing this. Is it just me, or do others think that it is wrong to do this? £40 for something you were given as part of a community? Difficult one Steve. Profiting from a gift isn’t something I’d do personally. (In any case I think the snap back is horrendous and not one makes it into my collection of +30 caps) But offering it for what seems a reasonable price given it’s lack of availability, does give someone who might want it the chance to own it. I have just received a snapback hat as part of my goodie box for doing the bag test. Too small for my big heid but would never think of selling. 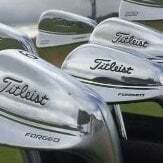 Will either pass on to a Titleist disciple at my club or use as a prize on an away day later in the year. Selling a gift from Titleist - or anyone else for that matter - is, in my book, very poor manners indeed. I don't own a hat (through choice - I look ridiculous in a hat) but I certainly wouldn't dream of selling one if one turned up in the post. I recieved my TT bag tag after a year of being a member and being active. Hopefully more goodies to follow in the near future.